Thanks for visiting! We had a great time covering the Paddy Palin Adventure Series on the Sunshine Coast, thanks to Maximum Adventure for a great event once again. All of the photos are contained in the gallery here, many of which can be found by searching for your race number. Please read search instructions below carefully. Action Photos: Search using the search box above and enter the prefix 'pp2' followed by your team number padded to three digits. For example team 62 would search for 'pp2062'. Forgot your number? Look here. 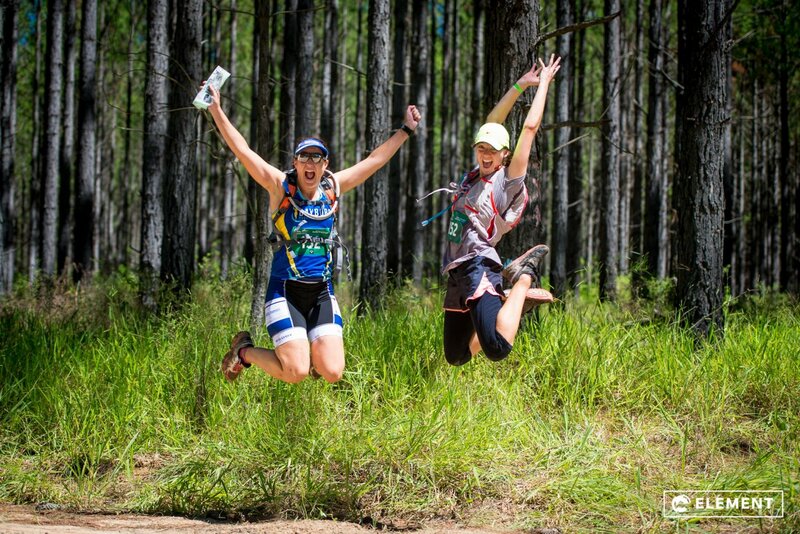 Event Photos: Event photos around the start/finish area are all simply tagged pp2event (click to search). Kayak Photos: Kayaking photos are not tagged, so you will need to have a look through them separately by searching pp2kayak (click to search). Start Line Photos: Search pp2start (click to search). Unknown Photos: Unfortunately we weren't able to identify all team numbers, so you can also browse through the untagged photos by clicking here or searching 'pp2unknown'. Even if we tagged some of your photos, there are likely more that aren't tagged. If you have any questions, simply Contact Us.